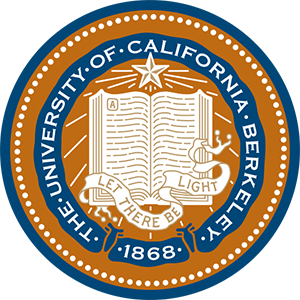 The Dinner Center offers courses in Jewish Studies for students at the Center for Jewish Studies and throughout the Graduate Theological Union, UC Berkeley, and the wider community. The faculty is committed to combining rigorous text-study of primary sources with sophisticated interdisciplinary approaches — all within a non-sexist, non-homophobic, non-ethnocentric learning environment. Among our areas of focus are the study of Jewish-Christian relations from late antiquity to modernity, the classical Jewish library, Jewish secular culture, and Jewish literary studies. The center also hosts conferences and lectures, celebrations of Jewish holidays, and other programs that are open to the public.